People who live in glass houses shouldn’t throw stones. Unless that is the House of Chanel. 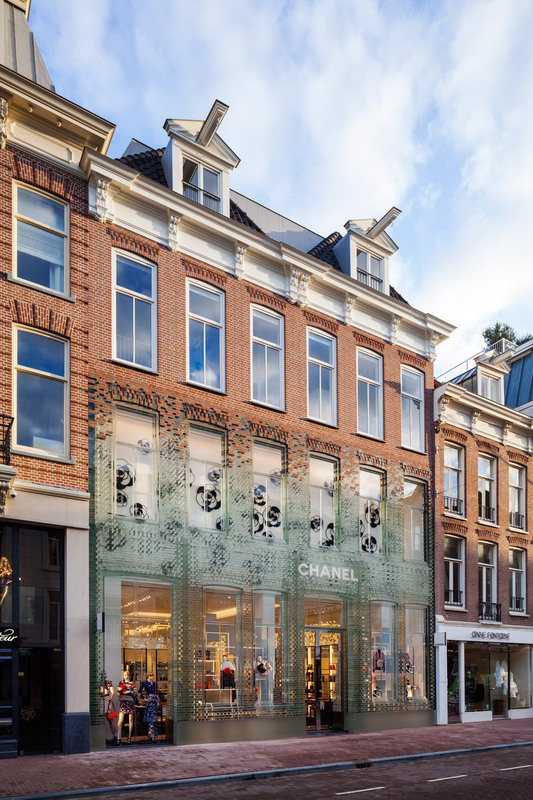 In designing the new Chanel flagship boutique in Amsterdam, design firm MVRDV was determined to turn a historic townhouse into a modern storefront without completely wiping out the character of the original architecture. 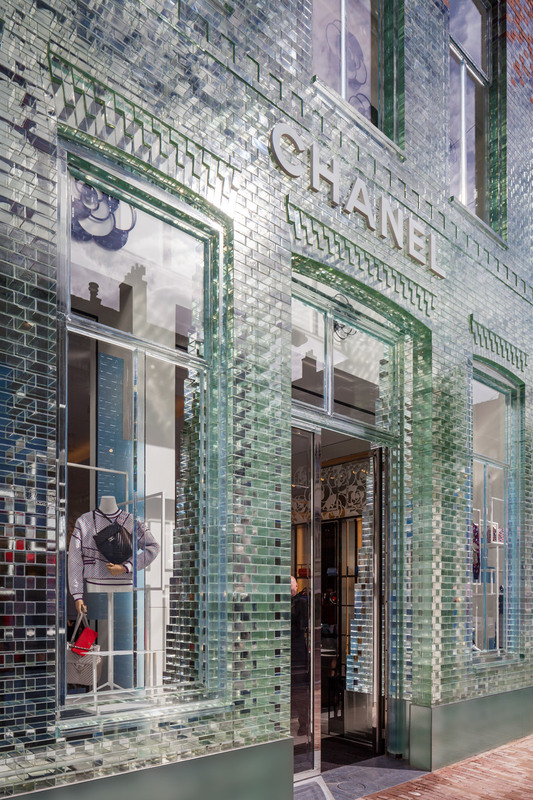 The company used glass bricks, windows frames and architraves to recreate the city’s traditional architectural style for the new luxury boutique. 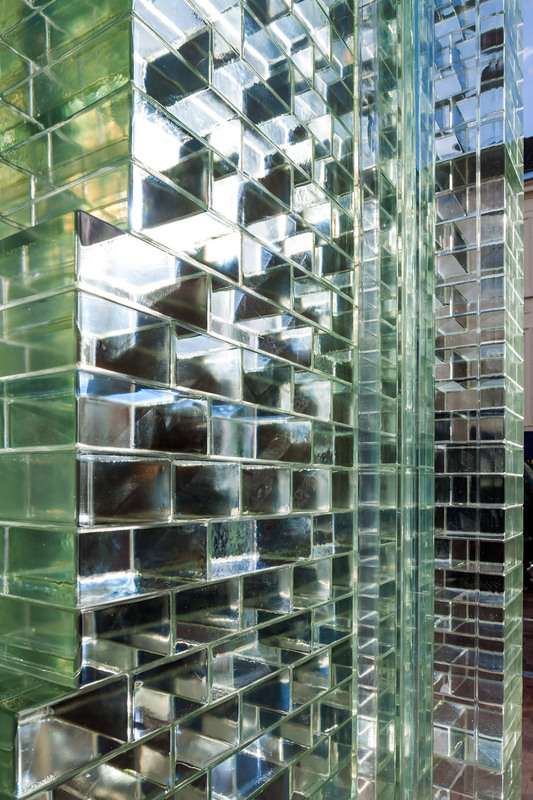 As Dezeen reports, the glass bricks are held together by high-strength glue and proved “stronger than concrete” during testing. The boutique also runs on renewable energy sources, having been built around a ground source heat pump with 560 feet of pipes that supply an optimal indoor temperature year-round.